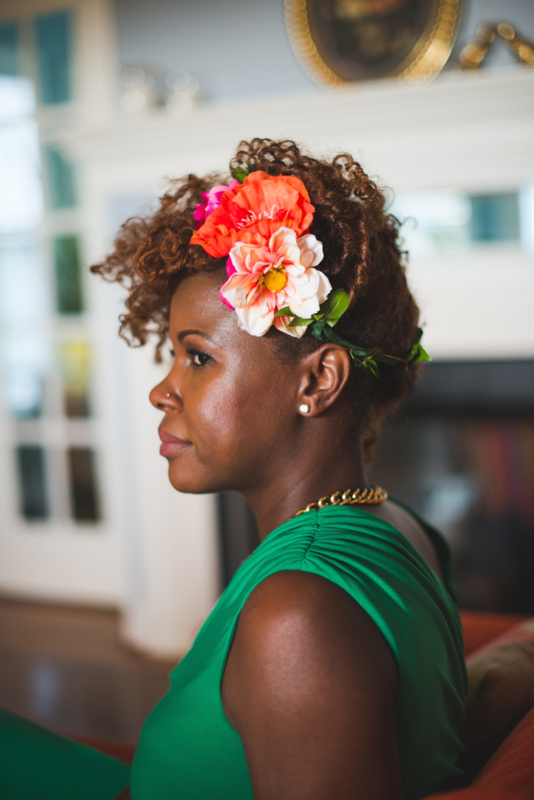 Stacey Blake, the mother of 3 took a creative leap when she went on a hiatus from her teaching career. She discovered blogging and would later create her own blog, Design Addict Mom to showcase her design work and share the latest in design news and trends. Stacey is known for her fearless use of color and patterns to create vibrant and beautiful spaces. Her work has been featured around the web and in printed publications such as Better Homes and Gardens. Black History Month should be celebrated year long but unfortunately that is not the case. This month is necessary to tell our story/our history with our children especially in the schools, and to celebrate our accomplishments. I like this quote from an article written by Danielle Fuentes Morgan that I read recently, "Until the limited view of history and of who gets to be an American undergoes a significant change, like saying "Black Lives Matter," we need to specifically claim a space for Black history." 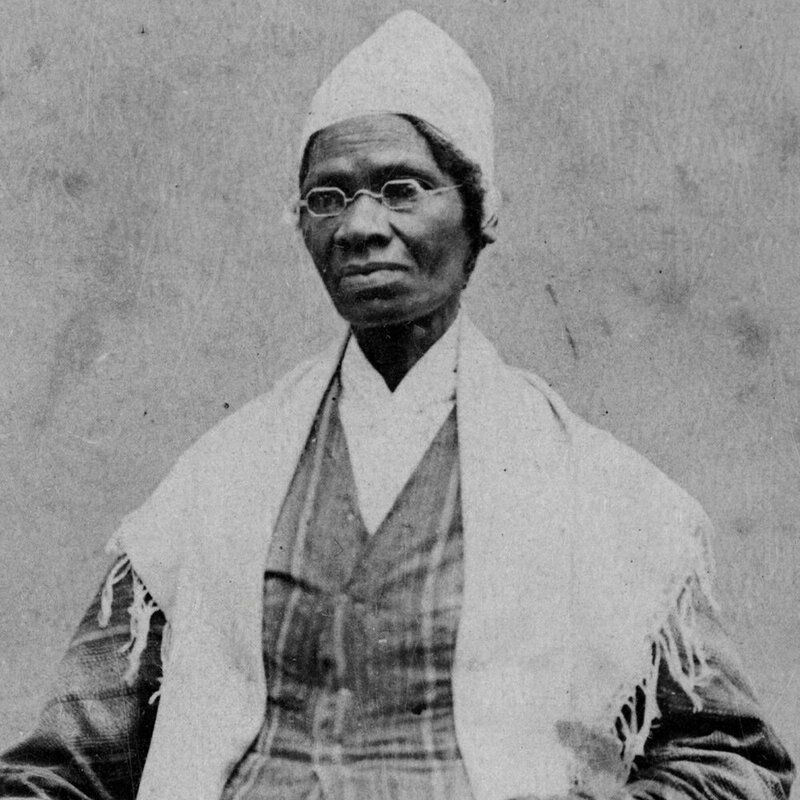 Born into slavery in 1797, Isabella Baumfree, who later changed her name to Sojourner Truth, would become one of the most powerful advocates for human rights in the nineteenth century. ... She continued to speak out for the rights of African Americans and women during and after the Civil War. Though this has nothing to do with design, I wanted to mention Tarana Burke who has been a champion for victims of sexual harassment and assault. She has been a pioneer committed to this cause long before the #metoo movement. She is undoubtedly an inspiration. For design and being a highly visual person, I am inspired by everything around me, but a lot of my inspiration comes from nature and my travels/other cultures.